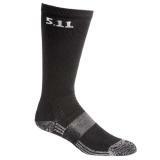 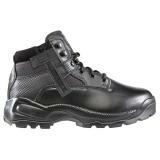 Law enforcement officers spend a lot of time on their feet, and so good footwear is essential. 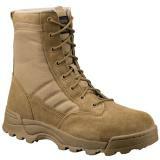 High-quality, well-fitted boots and shoes reduce fatigue, enhance performance and prevent injuries. 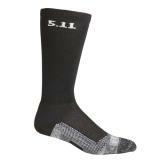 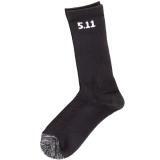 Our selection includes designs for both men and women from some of the world's premier manufacturers of law enforcement and tactical equipment, including Under Armour, 511 Tactical and Original SWAT. 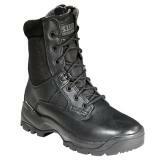 A law enforcement officer's uniform is built from the ground up, and the ideal foundation is a sturdy pair of tactical boots. 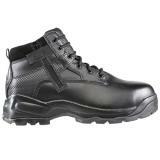 Law enforcement boots typically range in height from six to nine inches, with durable uppers made from leather, suede or tough synthetics like Cordura. 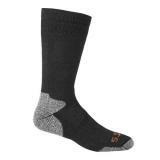 Many designs also come with reinforced toecaps and heel counters for increased protection, as well as weatherproof treatments or linings. 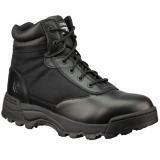 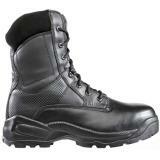 Frequently, tactical boots feature side zippers, making them easier to take off and put on. 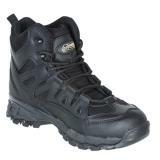 Lugged, non-slip soles provide reliable traction across a variety of terrain types. 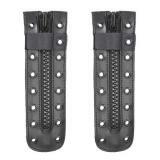 They are often equipped with ladder grips for increased vertical mobility. 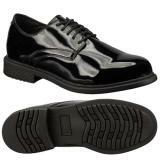 The interior of the shoe is just as important. 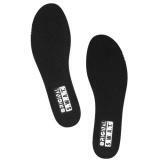 Cushioned midsoles and insoles make extended wear comfortable and reduce footfall impacts, lessening the risk of injury and lowering fatigue. 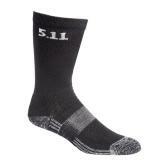 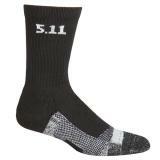 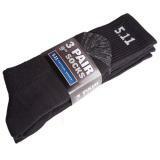 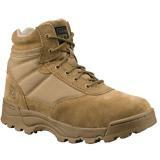 A metal or synthetic shank increases stability and provides support. 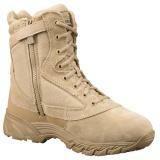 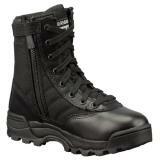 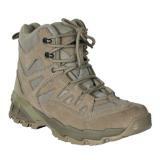 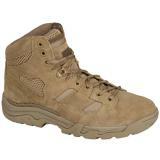 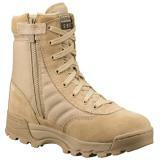 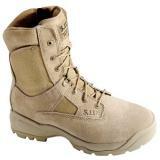 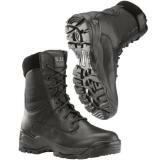 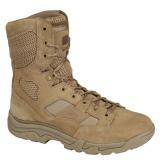 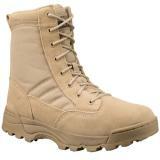 Many tactical boots and shoes also feature moisture-wicking fabric liners to keep your feet cool and dry during wear. As well as boots, this section also includes tactical shoes. 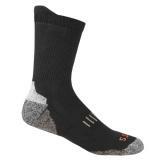 With technology and design features taken from athletic footwear, these shoes provide high levels of comfort and performance. 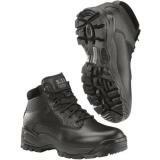 Although not as protective as tactical boots, they make up for it in mobility. 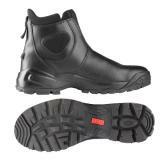 Finally, our selection of footwear also includes socks, as well as shoe accessories such as boot spacers and replacement laces. 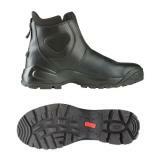 When buying footwear online at CopsPlus, remember that all of it is backed by our low price guarantee.